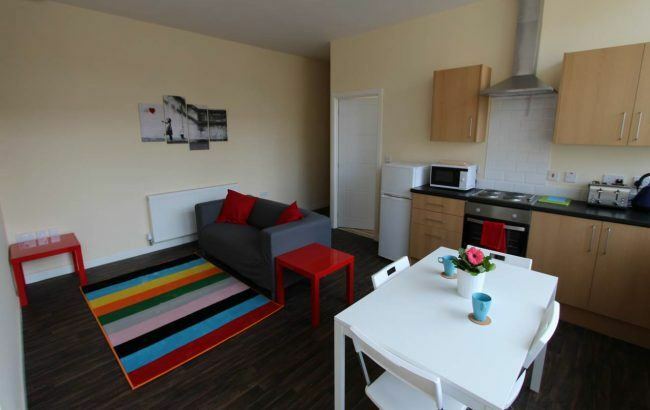 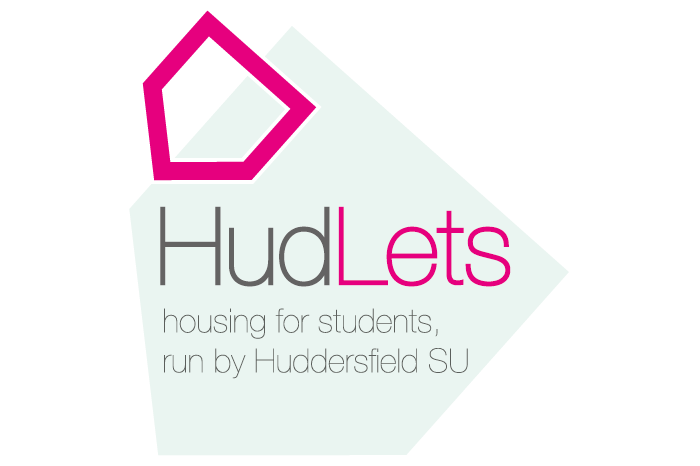 HudLets is pleased to be able to offer to students these two bedroom apartments in Moldgreen. 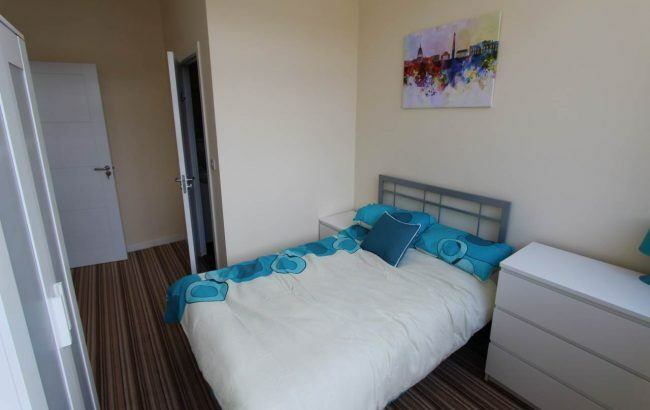 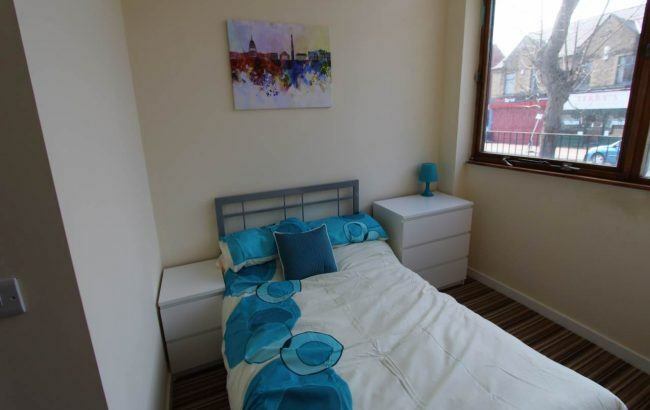 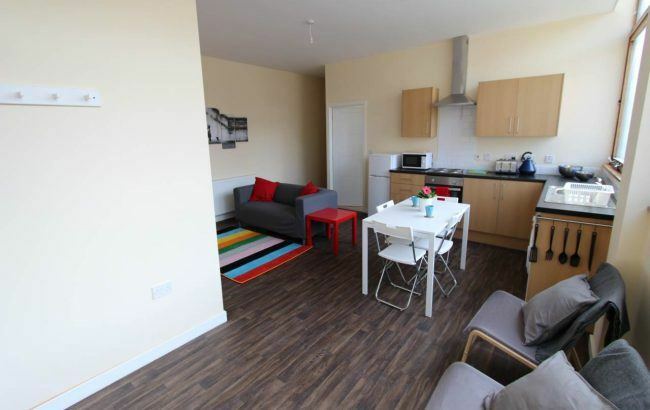 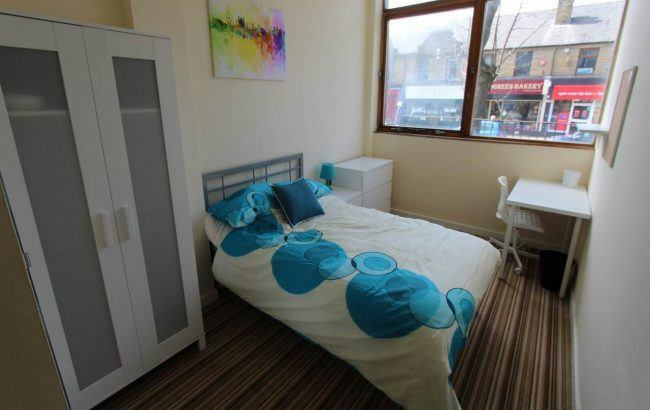 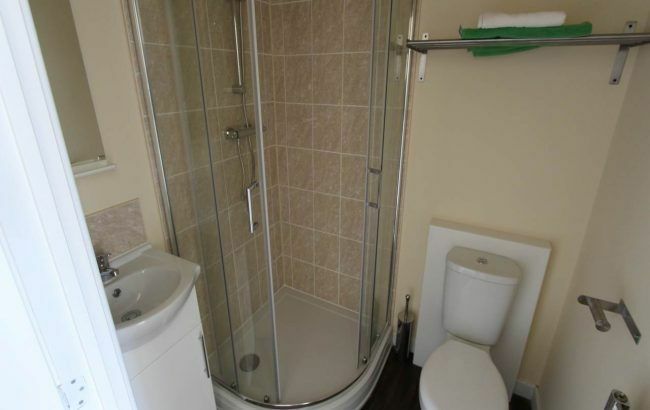 Finished to the highest of standards and within a 15 minute walk to the university a viewing is a must to be able to appreciate the value for money. 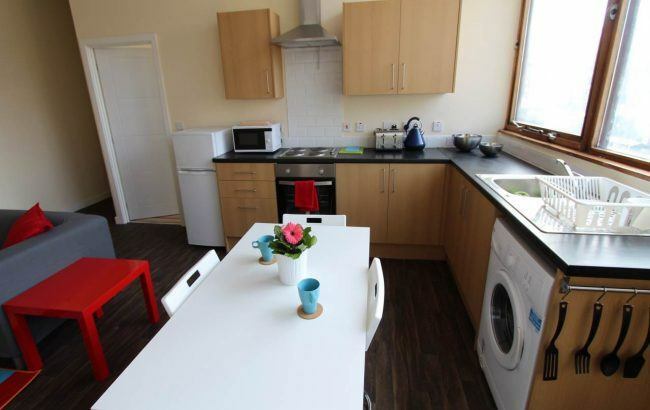 Complete with a washing machine, fridge freezer, oven and hob. 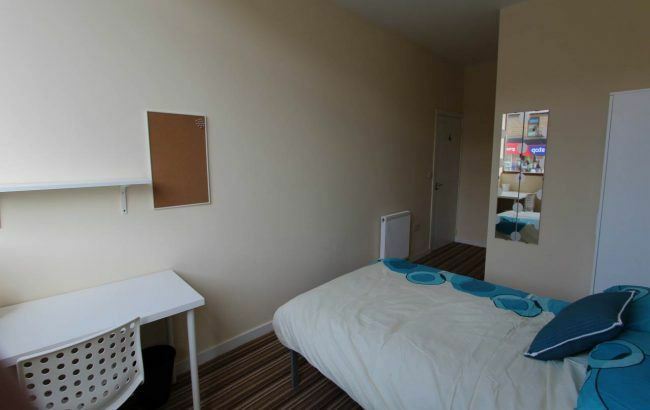 Parking available but not guaranteed.